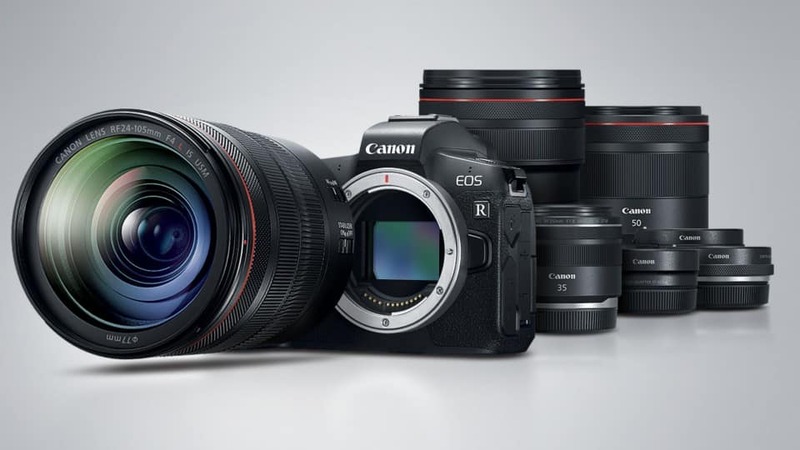 Canon released the new firmware for Canon EOS R full frame mirrorless camera. Firmware Update Version 1.1.0 corrects several phenomenons and supports continuous shooting when “silent shutter” has been enabled. 1. Support for “continuous shooting” is available when “silent shutter” has been enabled.